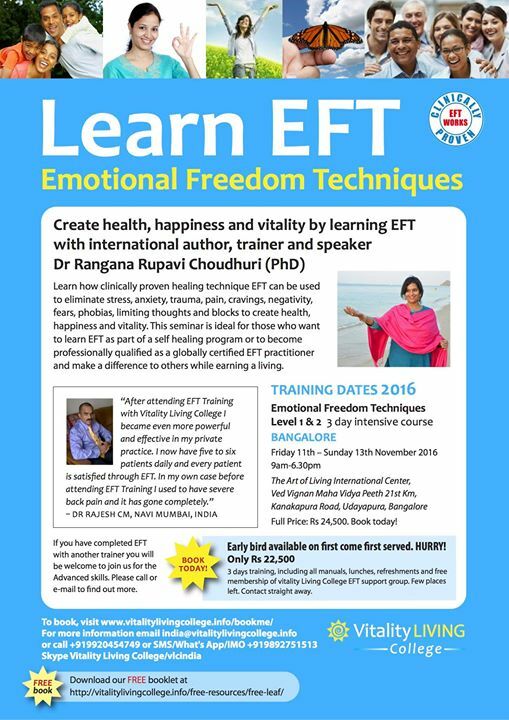 EFT stands for Emotional Freedom Techniques which deals with emotional status of human being. It also deals with the counseling that will help the person for her/his emotional therapy. To get more about it, pin us on your browser and be updated.